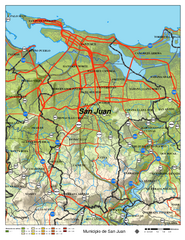 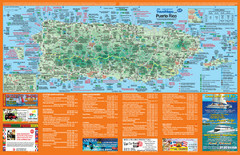 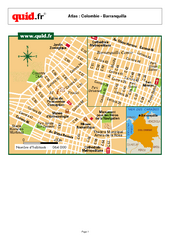 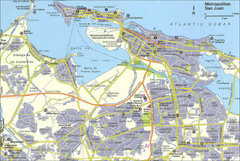 Road map of San Juan, Puerto Rico area. 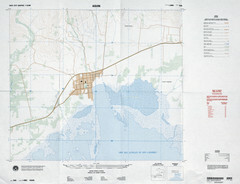 Shows shaded elevation. 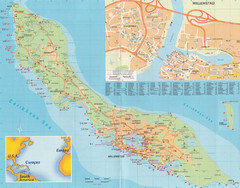 Tourist map of central Bridgetown, Barbados. 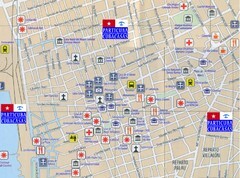 Shows shops and businesses. 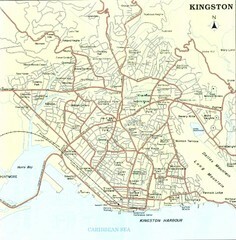 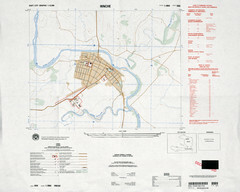 Street map of city of Kingston, Jamaica. 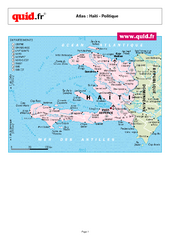 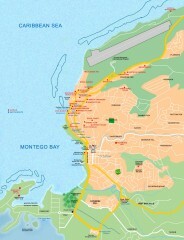 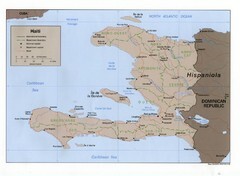 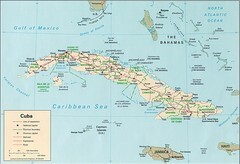 Tourist map of Montego Bay in Jamaica. 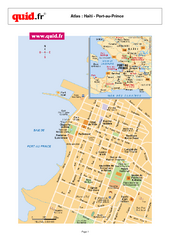 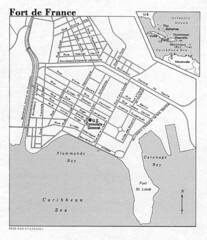 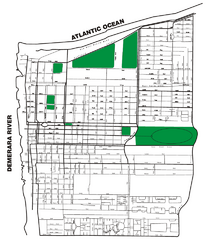 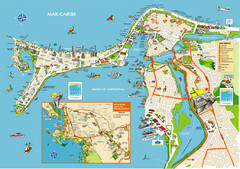 Tourist map of central Hamilton, Bermuda. 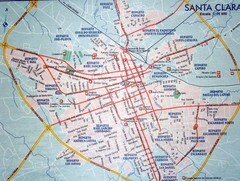 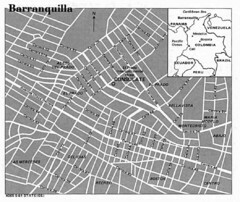 Shows major streets and parks. 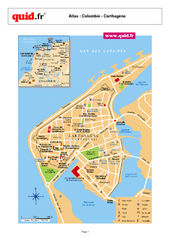 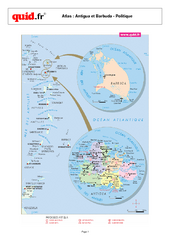 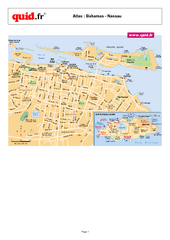 Tourist map of historic city of St. George, Bermuda. 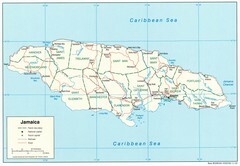 Recognized by UNESCO as a World Heritage Site.